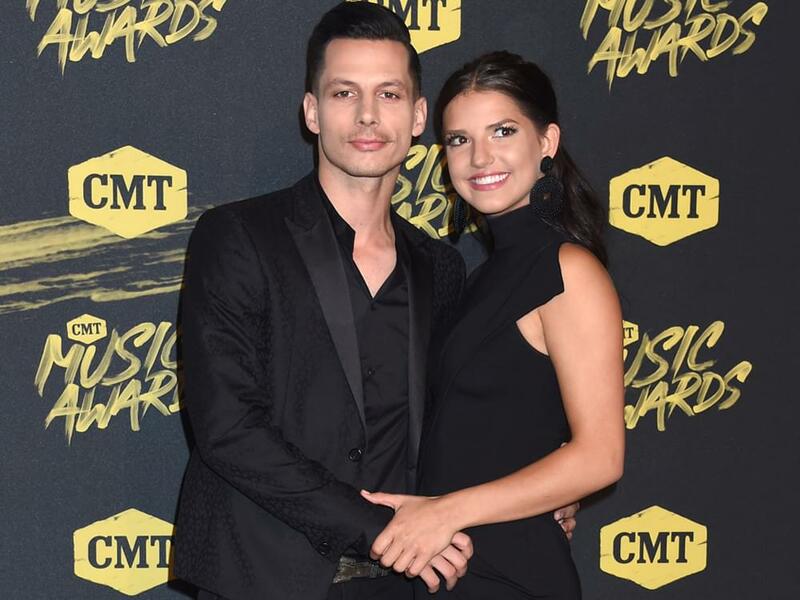 Devin Dawson and Leah Sykes got engaged on March 10. Devin, who is a California native, released his debut album, Dark Horse, in 2018. Leah is a singer/songwriter originally from Florida.